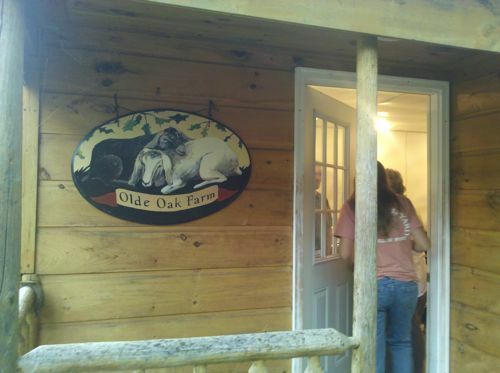 We had a very pleasant meeting with Scott, Arline, and everyone at Olde Oak Farm in Maxfield, north of Orono. 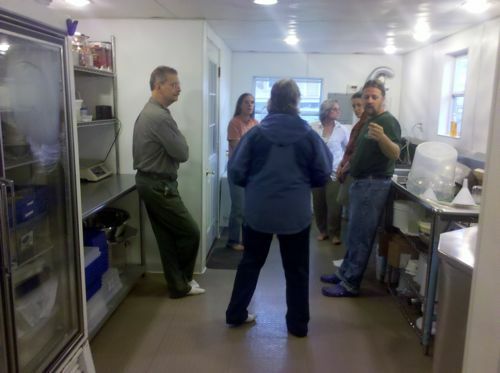 Most interesting was a tour of Scott’s mobile cheese plant — a 12′ x 32′ structure complete with instant hot water, refrigeration, a twelve cheese press, and room for a walk-in cooler — which he moved from his previous location in Orono to this site. 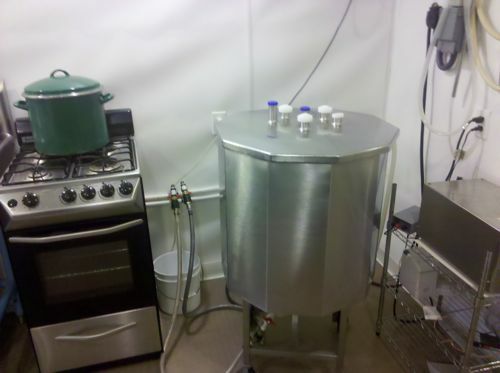 As he explained: “We were making cheese within fifteen minutes of the cheese plant being set down on the site.” Not only is the plant mobile, but almost everything in it is mobile, set on wheels. He has made every effort to reduce the lugging and lifting chores of the cheesemaker. 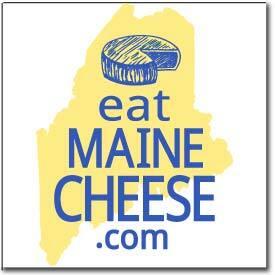 Posted in Events, Guild and tagged cheese plant, goats, Goats Milk.